With the AA battery inside. No one wants to look like a grizzly bear when they travel (or maybe you do). And no one wants to lug around a massive hair trimmer with charging cords either (or maybe … you do). We don’t like to do any of that. So, we’ve found a little trimmer that’s surprisingly powerful for the size that it is, and it runs with a singular AA battery (easy to find this in most parts of the world). 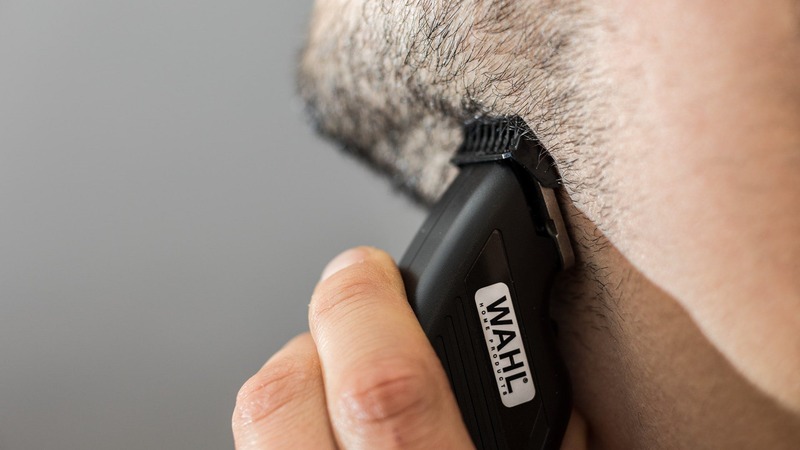 The Compact Travel Trimmer by WAHL is one of the smallest, most convenient hair groomers we’ve been able to find. It weighs 3.3 ounces (94 grams) with one AA battery inside, and the entire kit with all the accessories weighs 4 ounces (113 grams). 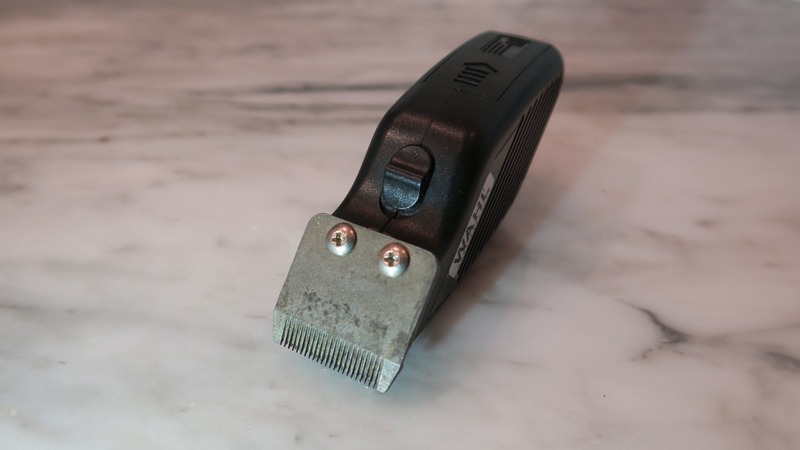 When using this trimmer, the first thing to get used to is the size—these clippers are more narrow than others on the market, which is great for travel, but it just takes a couple more passes with the trimmer to get the job done, especially if you’ve got some thick hair. 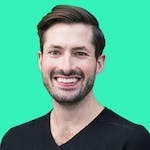 We’ve found that a single AA battery will last 8 to 10 trims, but make sure you’ve got a couple extra batteries with you so you’re not left with scruffy hair and no way to trim it. Compact Travel Trimmer and Accessories. You can get away with only taking along one desired blade guard on a trip and leave the rest of the accessories at home to save space and weight. Do a little experimentation and see what size works for you & your sweet locks. 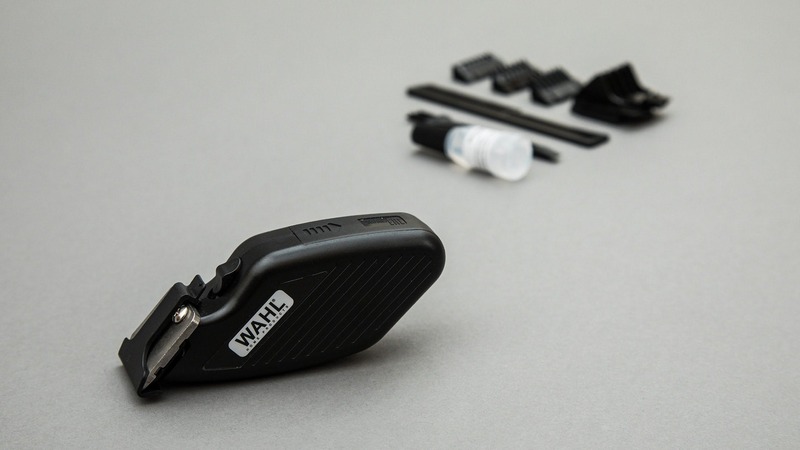 Here’s the comparison in size with an ordinary Gillette Fusion Razor—similar in comparison, the WAHL travel trimmer is even shorter. It’s important to note that this thing isn’t waterproof. It’s not going to fry if you get a drop of water on it, but don’t bring it into the shower or run it under the faucet. Fresh and shiny out of the box. Functioning flawlessly. Used about 25 times in three months. Starting to show some small rust spots on the head of the trimmer. At this point, the trimmer has been used about 100 times. It’s starting to slow down a bit and doesn’t operate as fast as it used to. 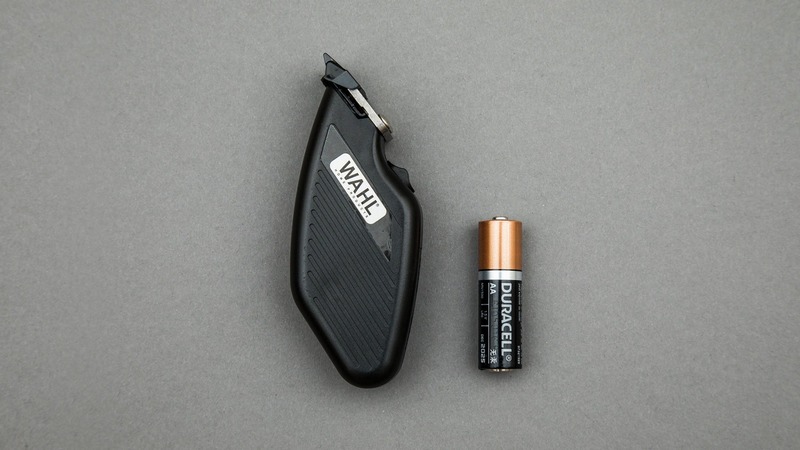 Trimmer uses easy to find AA batteries no matter what country you're in. The trimmer is very small, yet still feels good & ergonomic in your hand. Sometimes/rarely it can get bumped turn on in your bag accidentally. Remove the battery if you're paranoid. It won't last forever (but we still think it's worth the price, and there's a 2 year warranty in case anything goes wrong). Guide combs can sometimes fall off in your bag (although they never come off during operation). 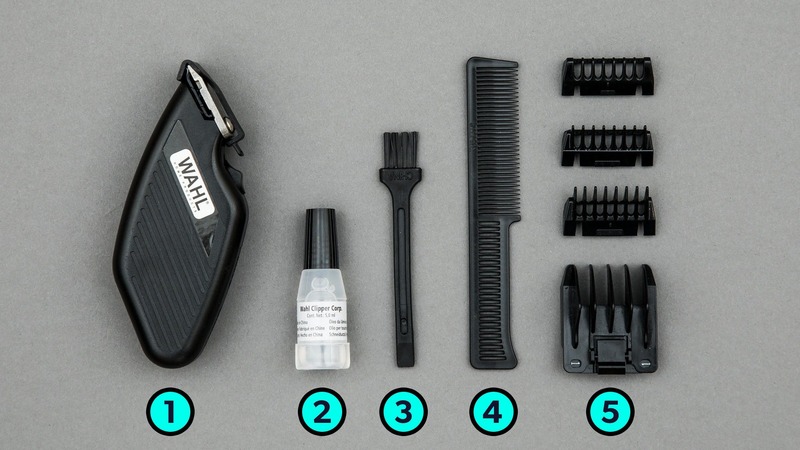 Overall, this is a great purchase for travel if you want to keep a neat beard. 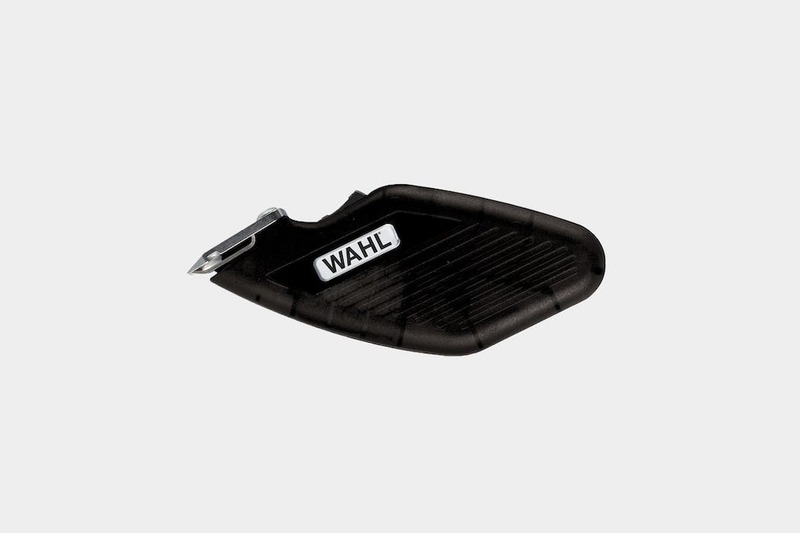 The Compact Travel Trimmer by Wahl Won’t last forever, but for the size, price, and convenient AA battery operation, along with the price hovering right around $10, you really can’t go wrong.